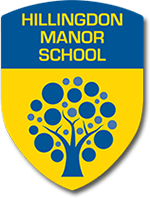 You can contact Hillingdon Manor School straight away by filling in our simple contact form below. Please ensure all fields are correctly filled out. A member of our team will get back to you as soon as possible.